Have you heard of biophilia? Our innate human connection to nature. That sense of well-being we get from being in the great outdoors, the grounding from grass between toes, that prickle of pleasure in seeing a bouquet of beautiful blooms. It’s a scientific fact: increased time spent in and around nature boosts happiness, health and productivity. So how can you bring the outside indoors when the seasons shift and the cold weather drives us in to hibernation? Our top tip to add instant elegant vitality to any Christmas party? Fresh flowers will breathe new life in to any space and bodes well as Christmas decoration. A recent Harvard University study found a conclusive link between the enjoyment of fresh flowers with increased energy levels and elevated feelings of compassion and positivity. The festive season is just around the corner and flowers are the perfect Christmas decoration for events. Doses of ‘Vitamin F’, colour & nature are just what you need to get you through long winter nights. 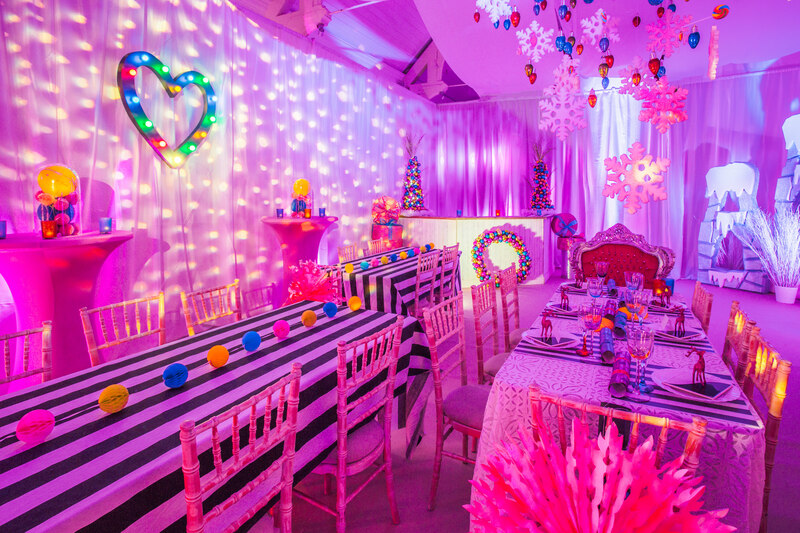 Our Bright and Bold Christmas themed decor blends zesty pop art colours and an element of the unexpected; with kitsch, fun accessories. The theme is guaranteed to get the festive party started. So, which flowers will add that extra touch of magic to a Bright and Bold Christmas? We consulted with florist Belinda Campopiano, of Chez Fleur, for her insider knowledge on one of our favourite christmas themed decor styles this season: Bold and Bright. 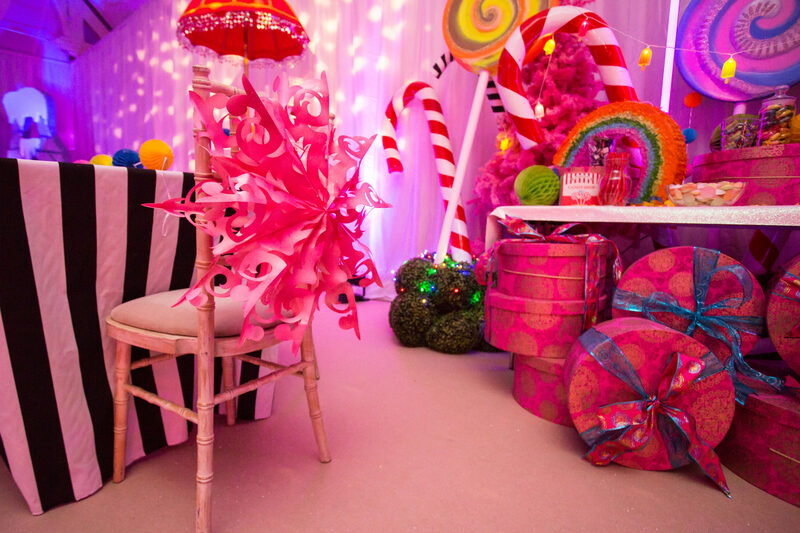 The Bright and Bold theme is one of my current favourites for Christmas decoration for events. It has proved very popular with event planners looking for something different and is a departure from the soft vintage pastels that have been prominent for so long. There are beautiful bright coloured flowers available throughout the year with plenty of choices to suit all budgets. The best way to make this theme work at Christmas is to take two bold clashing colours – perhaps red and orange or hot pink and orange – and accent them with a paler softer colour and a rich gold or yellow. 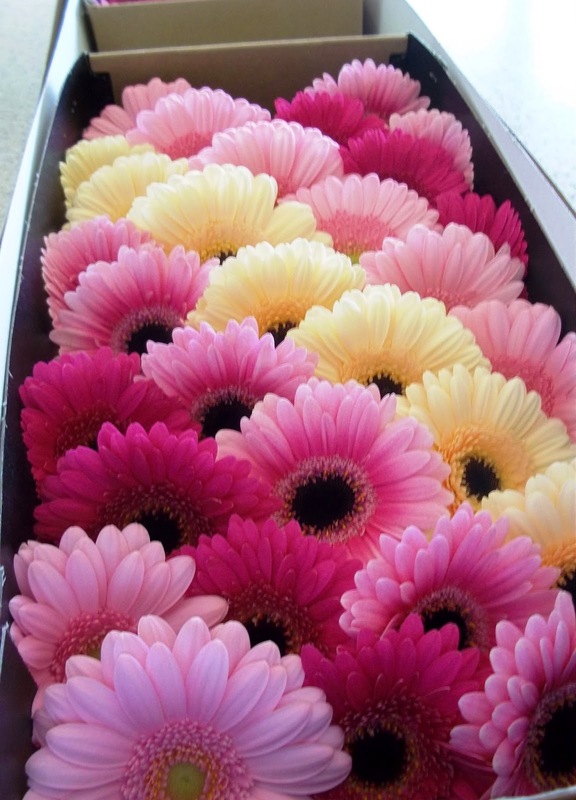 I’d recommend Germini, the smaller cousin of the well-known Gerbera, as they come in a huge range of colours and are relatively inexpensive. Use bold pink Tacazzi or Grand Sudoku and if the season is right, a few pale pink Sarah Bernhardt peonies for contrast work wonderfully together. 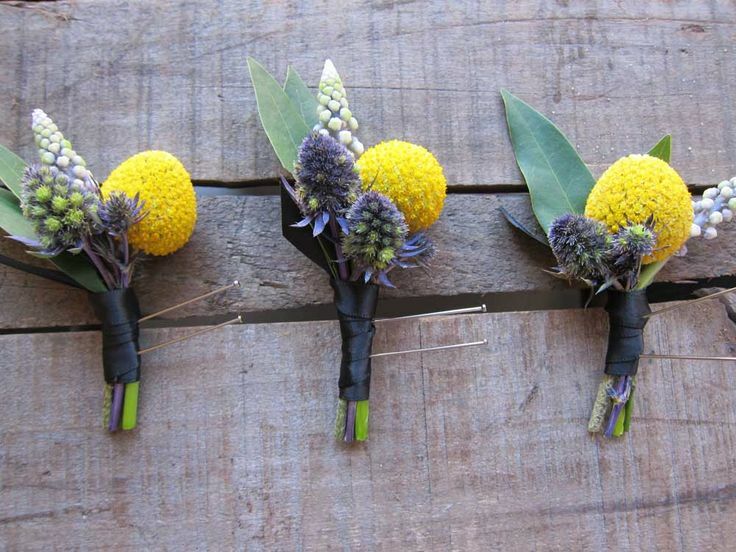 For texture add a few bobbly Craspedia – these are small and compact and add a zingy pop of yellow. There is nothing shrinking about these flowers, so they need to be perfectly conditioned and arranged. Try using a trio of clear glass bottles set on a round mirror for table centres with each vase holding around 3 stems each. Less is more, arrange each flower so they can be clearly seen in all their colourful glory. 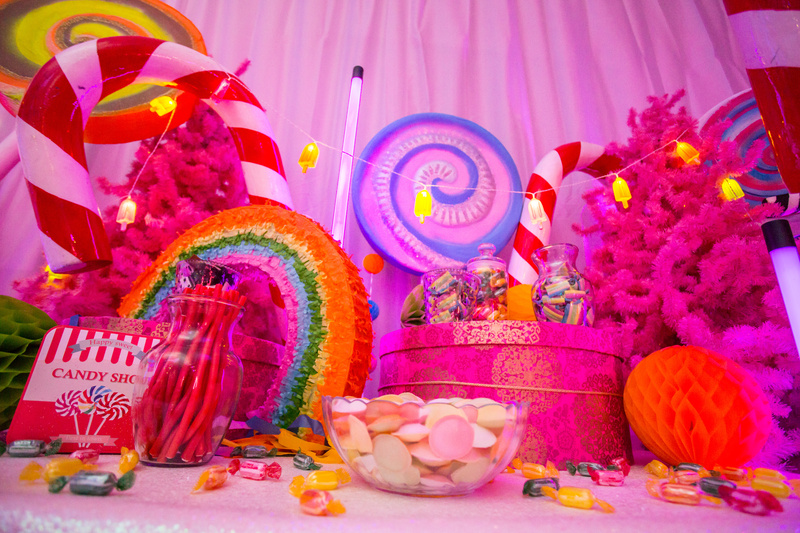 Contrast with hessian fabric for a background that brings the bright colours to life. Use plenty of brightly coloured satin ribbons to accent the flowers, it’s an inexpensive and pretty way to add to the design. Chair backs made with single stems of pink and orange Germini with Ruscus and Craspedia all hold well out of water, but do make sure they are all well-conditioned beforehand. So there we have it! Don’t be afraid to experiment with this theme. 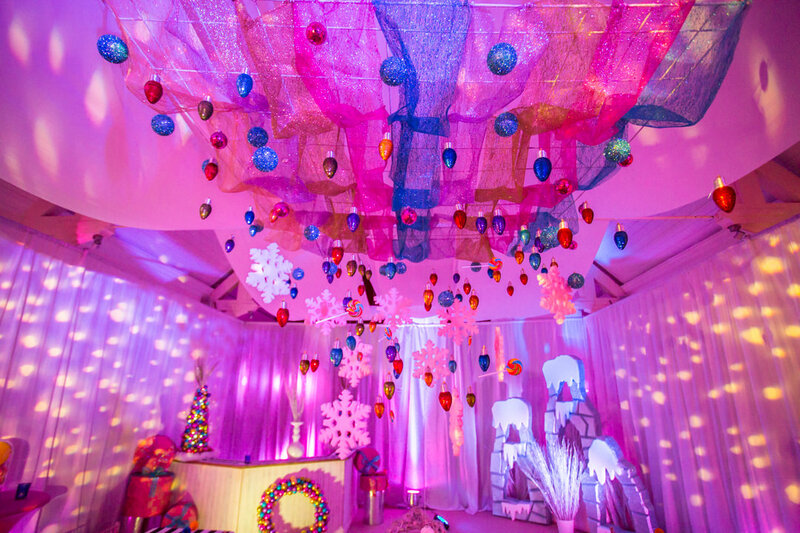 If you are researching christmas decoration for events and looking for something a little different, go big and be bold! Looking for more inspiration? 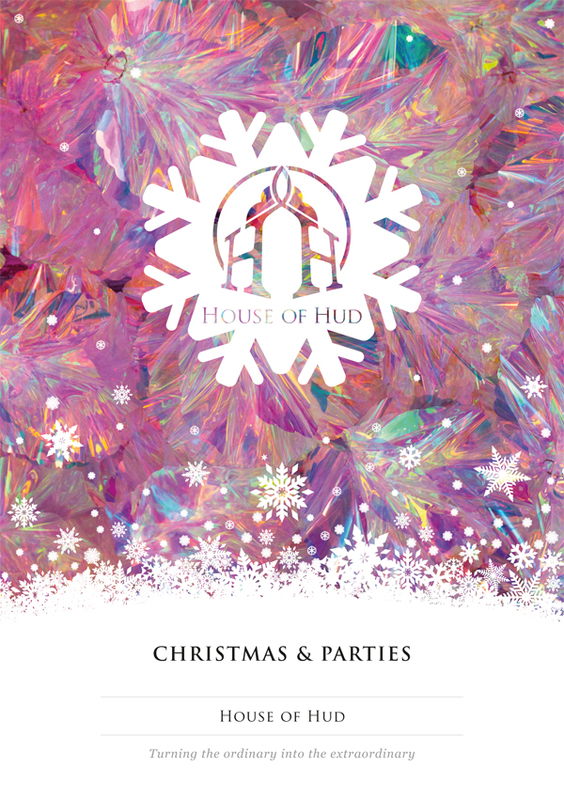 Take a look at our Bright and Bold Christmas decoration.